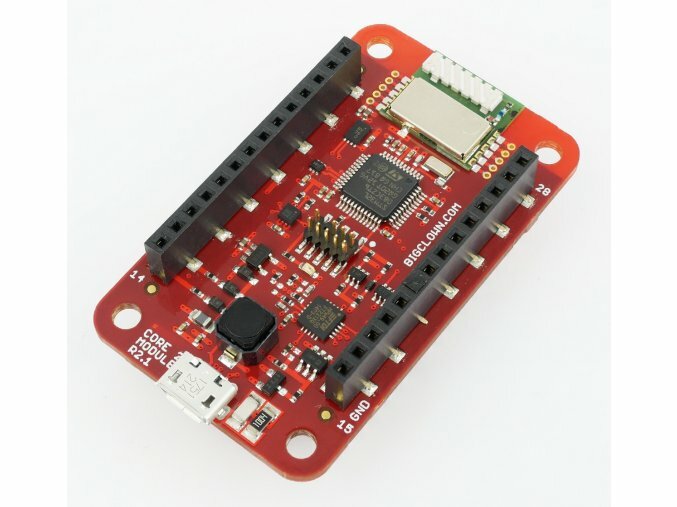 BigClown, the IoT platform which is focused on lowpower application, released an updated Core module which is the main module for every your project. As you read the article above, you found out that you can upload your code to Core module through USB. At first, you have to press Reset and Boot button for the switch of STM32 microcontroller to DFU mode. It's not easy way how to upload your code to STM32 microcontroller - Core module. The second way is using of USB - UART converter, it's very easy but a little bit slowly instead of using of USB. 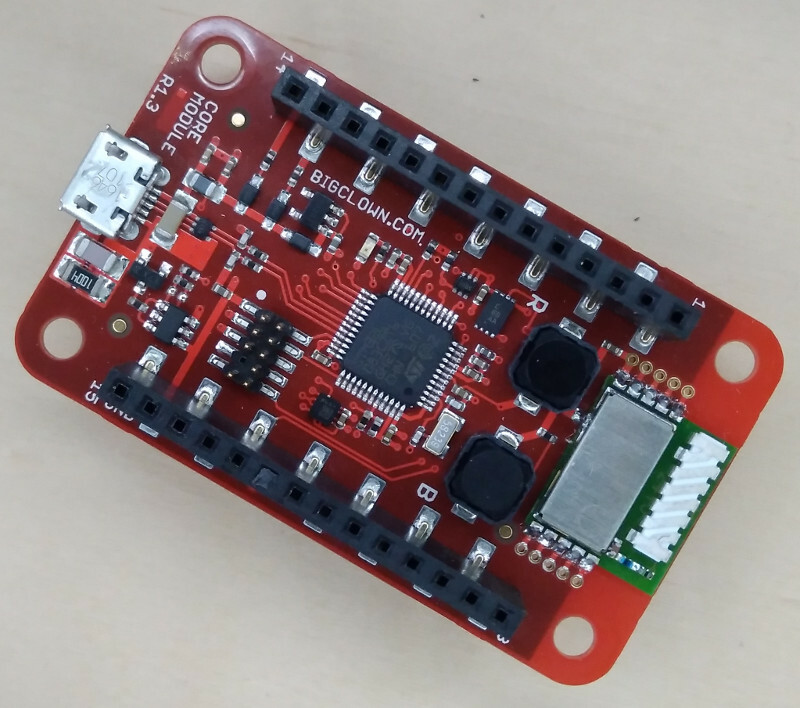 The developers of popular IoT platform changed the design of Core module. They added the USB - UART converter. FT231XQ contains RX, TX and also DTR pin. The DTR is used for the switch of microcontroller to DFU automatically. Thank to interesting wiring of two transistors, the upload of code to STM32 is so easy. Just write "upload command". The pinout of both versions of Core module (1.3 and 2.1) is the same. You can just change the modules. The price for Core module v2.1 is the same like previous version.